Toodaloo Katie: Ditto in Days!!! She's back! 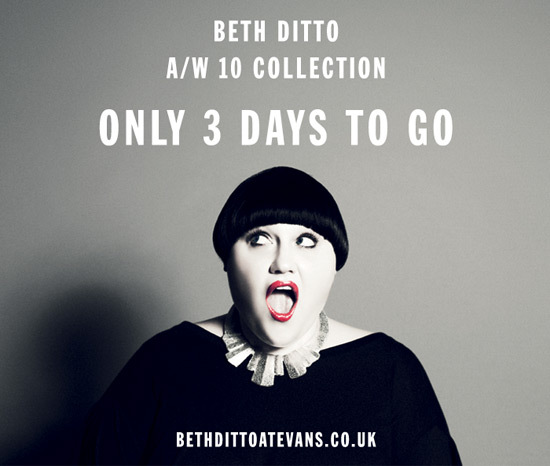 Beth Ditto's designs are back at Evans in 2 days! I am so excited. Last time I didn't live in Europe so it was just a dream but this time I will be in London the day after they are in stores, so I am hoping there will be things left to snag. In particular, there is a red and black striped dress that looks amazing. Here are a few super snapshot previews from the Evans blog. 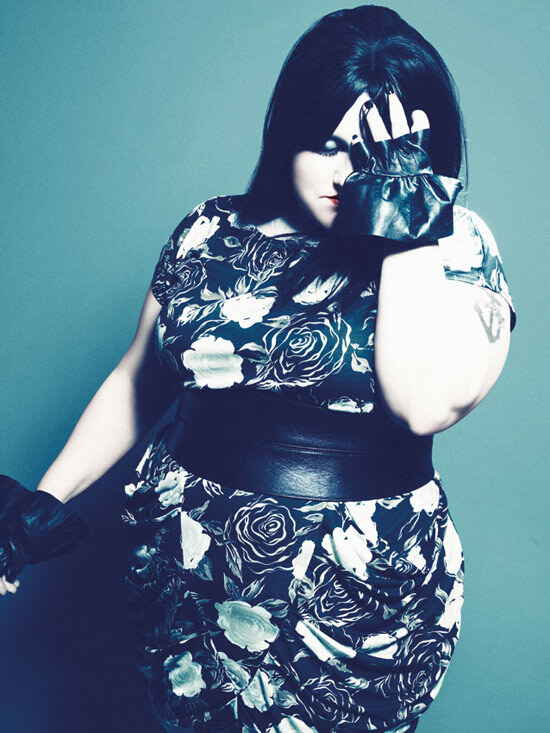 Check out the Evans blog for details or go to the Beth Ditto for Evans page here, this is so exciting!